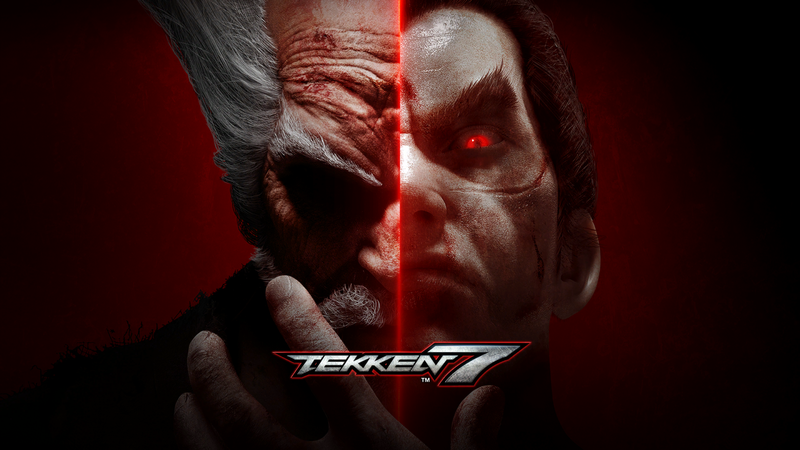 At EVO Japan this weekend, Bandai Namco Entertainment’s Katsuhiro Harada announced that Julia Chang and Negan will be added to Tekken 7 on February 28, 2019. Both characters were previously revealed as part of the game’s second season pass, which also includes Anna, Armor King, Lei, and Marduk. If you don’t want to buy the season pass then Julia will cost you $5, and Negan will cost $8. Prior to announcing the characters’ release dates, Harada took the stage to reaffirm support for Tekken 7 beyond the upcoming DLC. According to EventHubs, he also reminded fans that he is now in charge of eSports for Bandai Namco’s fighting titles including Dragon Ball FighterZ and Soulcalibur VI. At EVO, Harada revealed that Tekken World Tour will undergo some changes this year. The tournament’s points structure is set to be revised, and the team is making an effort to expand the prize pool. However, Harada said that Bandai Namco may face some difficulties with the latter due to Japanese laws. Tekken World Tour will kick off in Lyon, France, on April 20th and the finals will be held in Asia. Exact location and further event details will be revealed on March 12th.